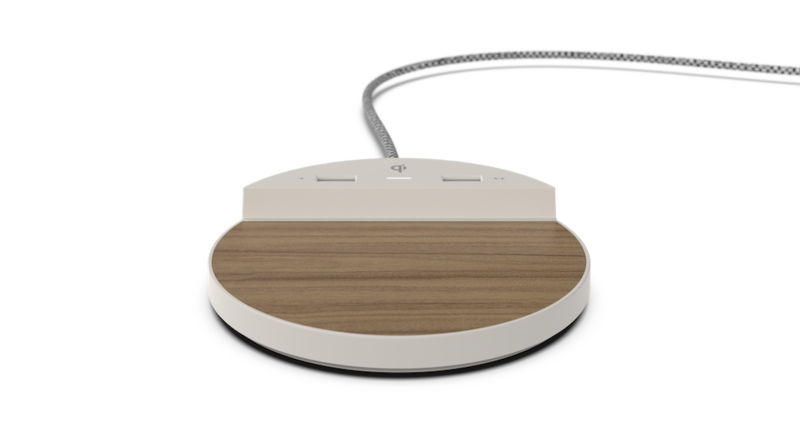 Qi wireless and USB charging are featured together in a simple design. Station C is available in a range of cosmetic options including wood and marble laminates and fabric. 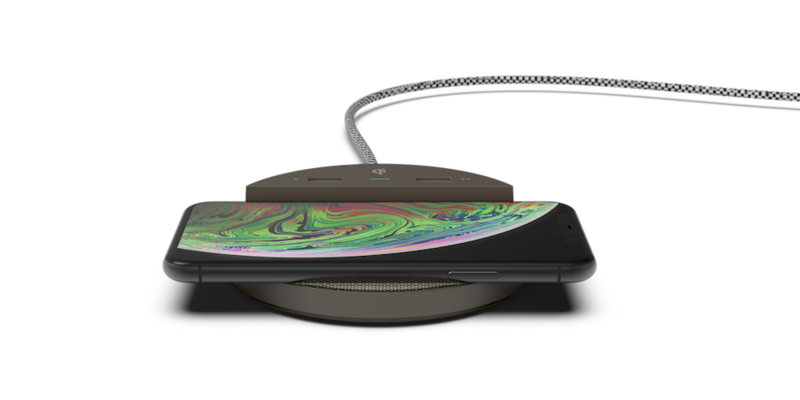 Full 10W Qi fast charging with Qi certification ensures the fastest, most compatible and safest wireless charging with essential features like foreign object detection. USB ports include 2.4A fast charging with ports placed conspicuously on top for easy guest access. 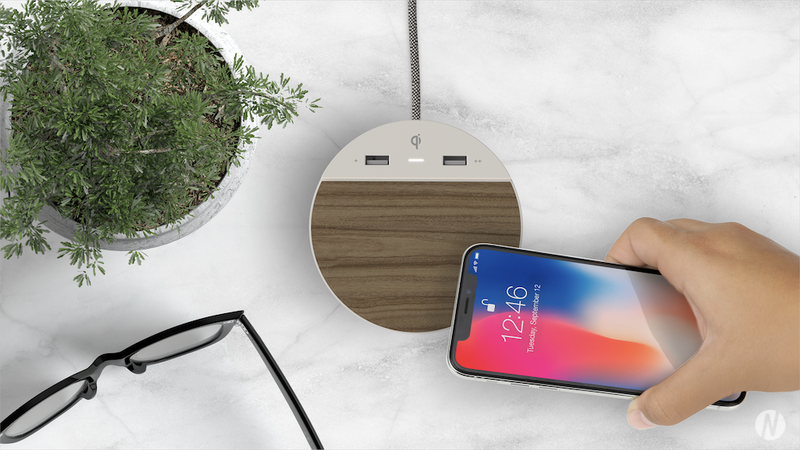 Unlike charging pads designed for consumer use, Station C is hotel ready with a tamperproof charging cable and security clamp. Order Now. Thank you for your interest in Station C. Our team will be getting you a quote shortly. If you have any other questions email us at connect@nonstopproducts.com.